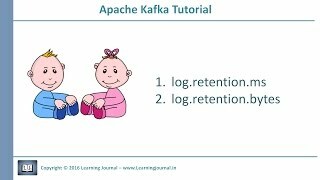 Quickstart. 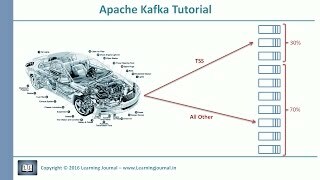 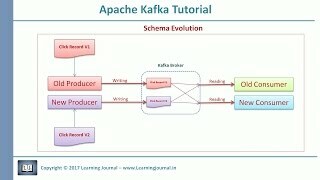 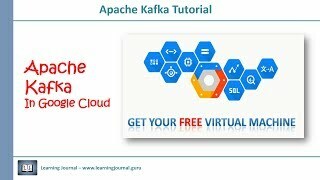 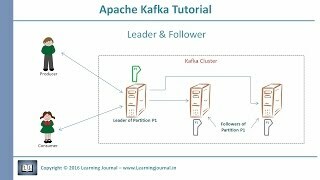 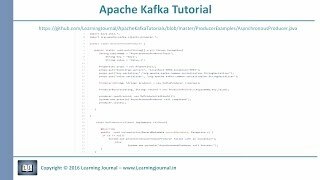 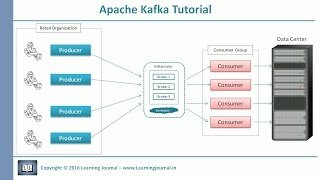 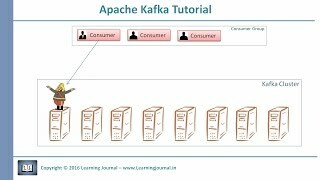 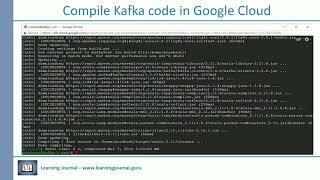 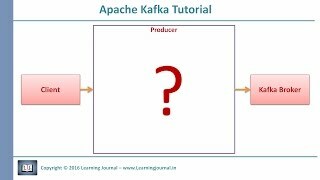 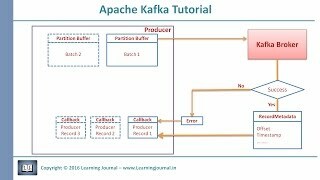 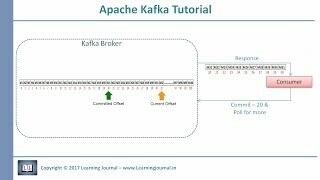 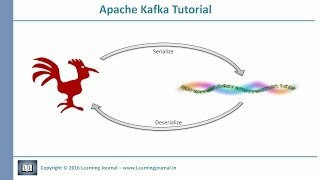 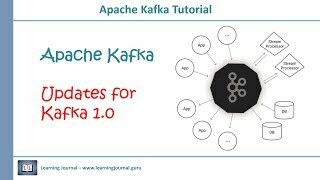 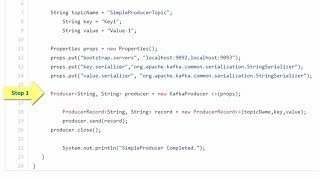 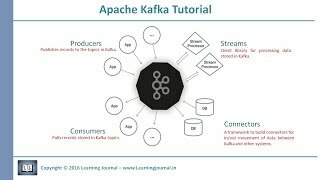 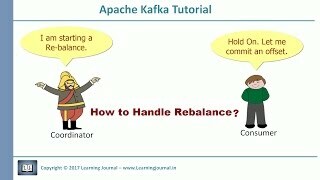 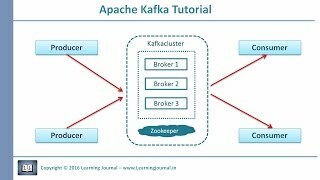 This tutorial assumes you are starting fresh and have no existing Kafka or ZooKeeper data. 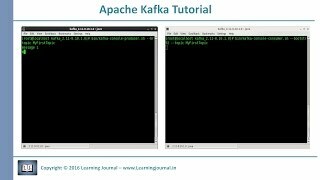 Since Kafka console scripts are different for Unix-based and Windows platforms, on Windows platforms use bin\windows\ instead of bin/ , and change the script extension to .bat .